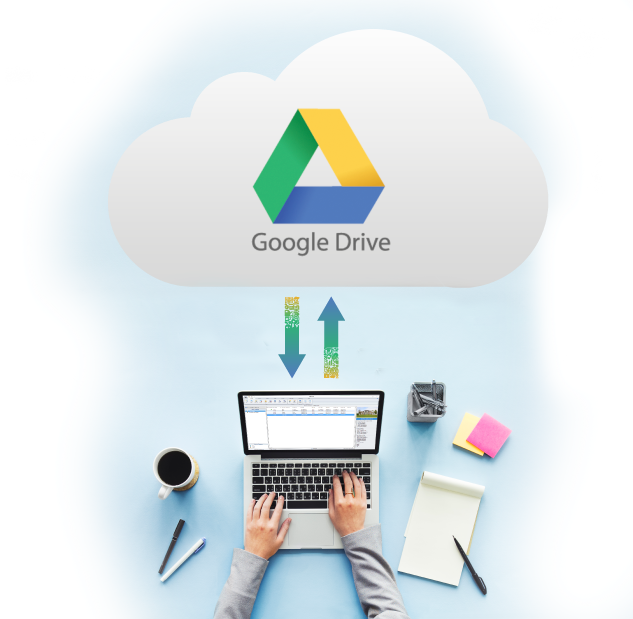 Simsol Software will soon be releasing a new utility called Simdrive that will automatically backup your Simsol estimates to your Google Drive Cloud. Simdrive will be launched with an introductory discounted price for the first 30 days. Sign up for updates about Simdrive including pricing and release date. Be First in Line to Get Simdrive!